Why Belgravia Villas? 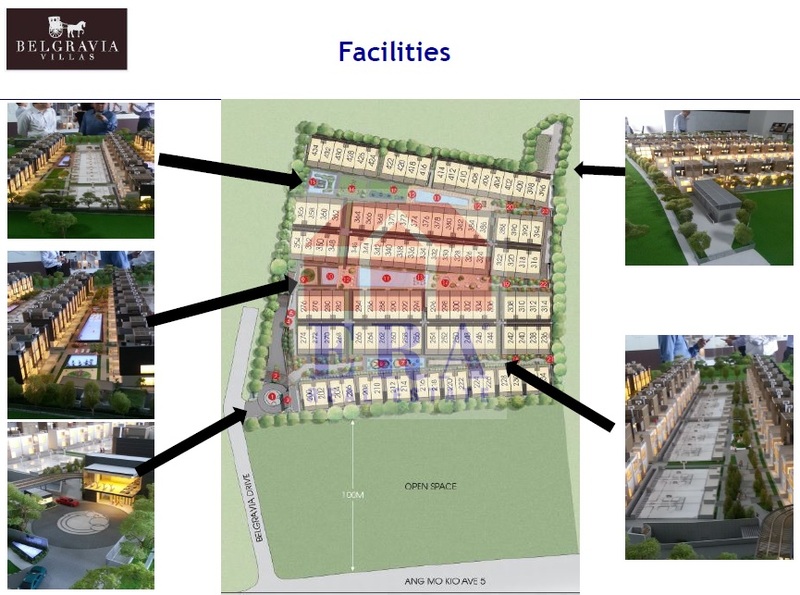 We showcase Belgravia Villas attractions, desirability factors, investment and intrinsic values. 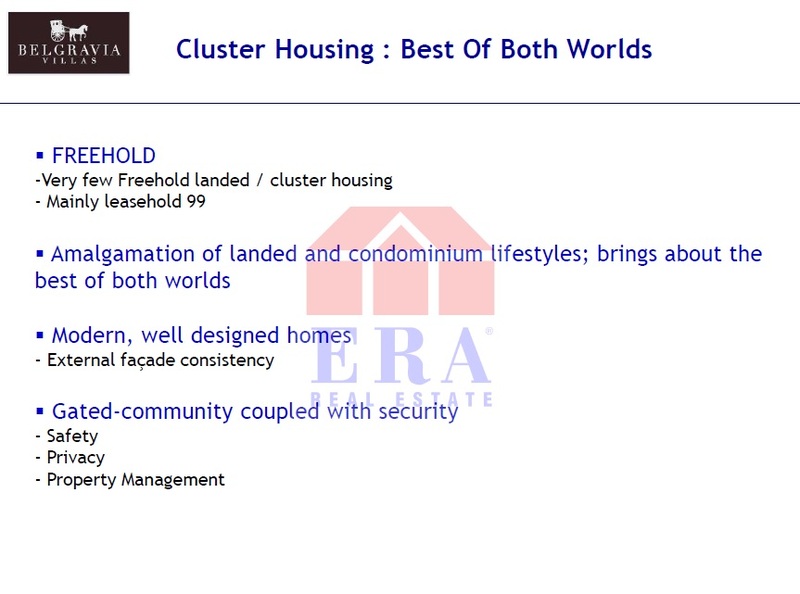 The privacy and exclusivity of landed housing with a multitude of communal facilities at your pleasure. Security is enhanced with a gated community round the clock. 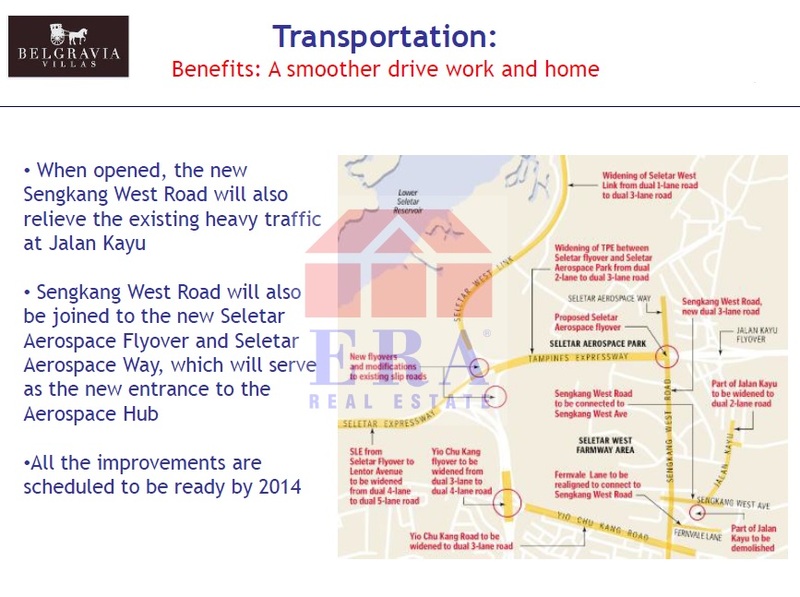 Belgravia Villas are freehold cluster landed houses that are rarely available. 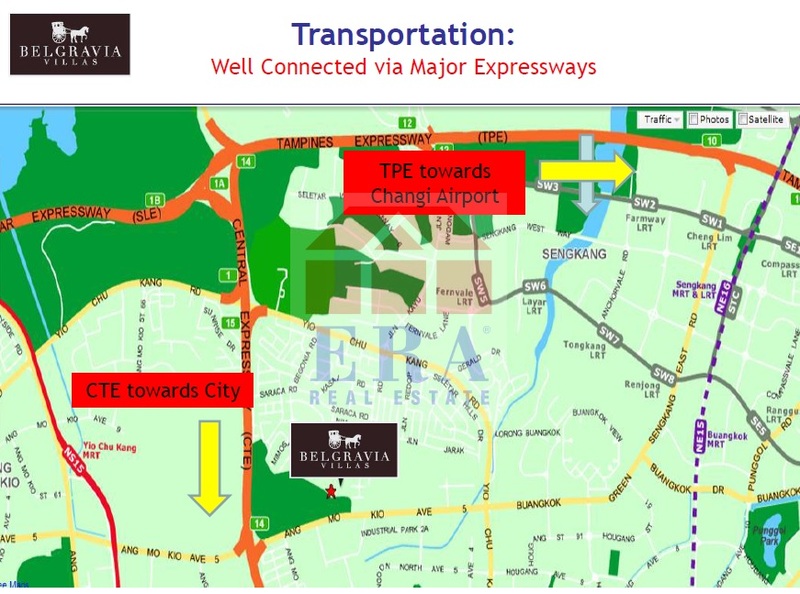 Improvements to existing road networks and expansion of highways - CTE / SLE / TPE to improve connectivity around Seletar Aerospace Park. 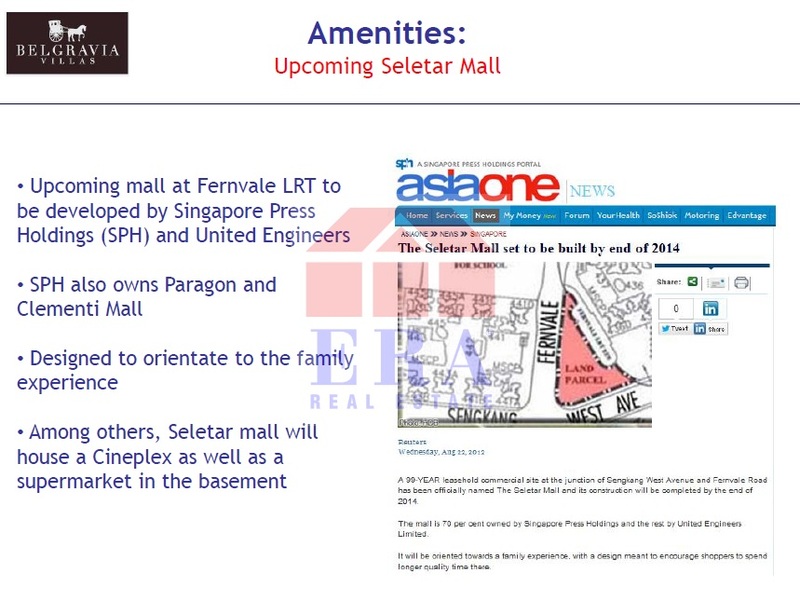 Seletar Mall is currently under construction and is due to open by end 2014. 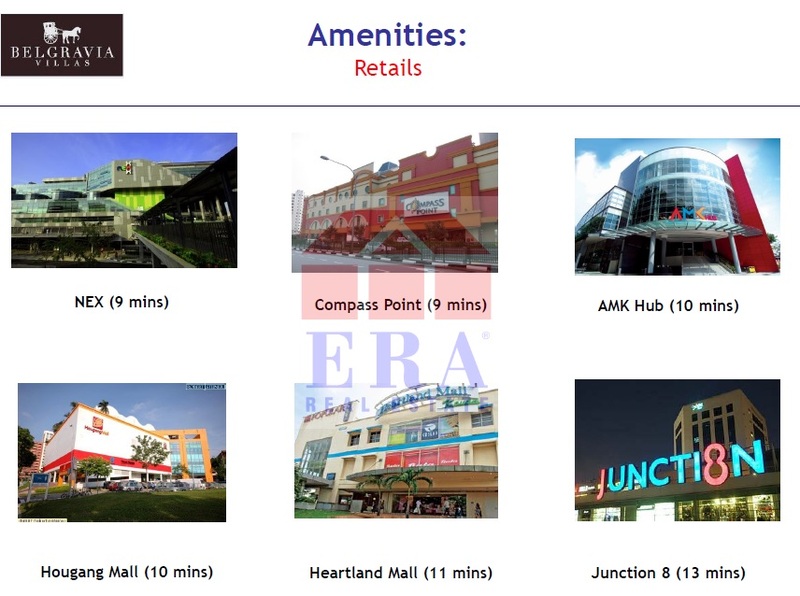 Established mega malls in and around the vicinity include Nex at Serangoon, Ang Mo Kio Hub, Hougang Point, Junction 8 in Bishan, and so on. These business hubs and industrial parks are the cornerstone of jobs creation and economic activities. Jobs and jobs creation is the lifeblood of a nation. As they say, money makes the world go round, and to get into the action, investors seek for such opportunities to grow their money. For that passive income, consider buying and leasing out a property. 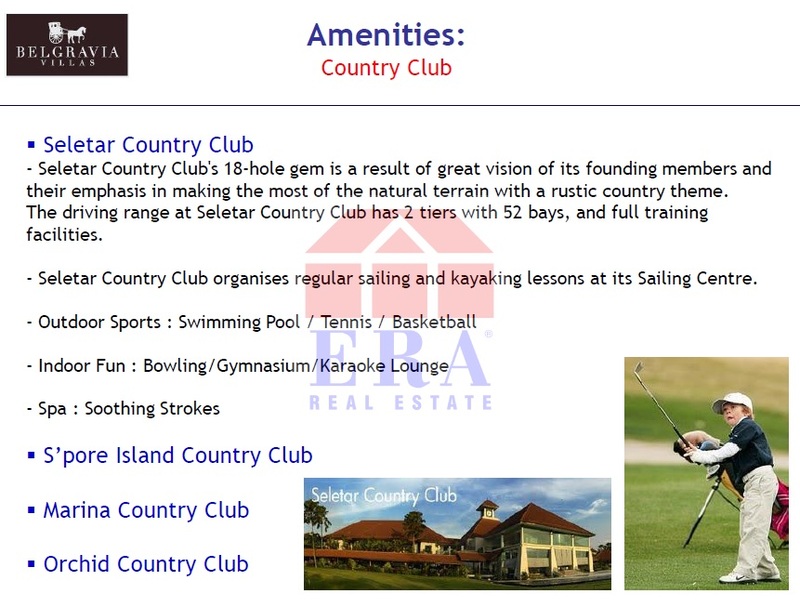 Nearest in the vicintiy is Seletar Country Club and Singapore Island Country Club, where club membership entitles you to golfing, swimming, dining and a host of other club facilities. Parks is where you go to on the cheap. It is low cost recreation but with a whole lot of fun too. 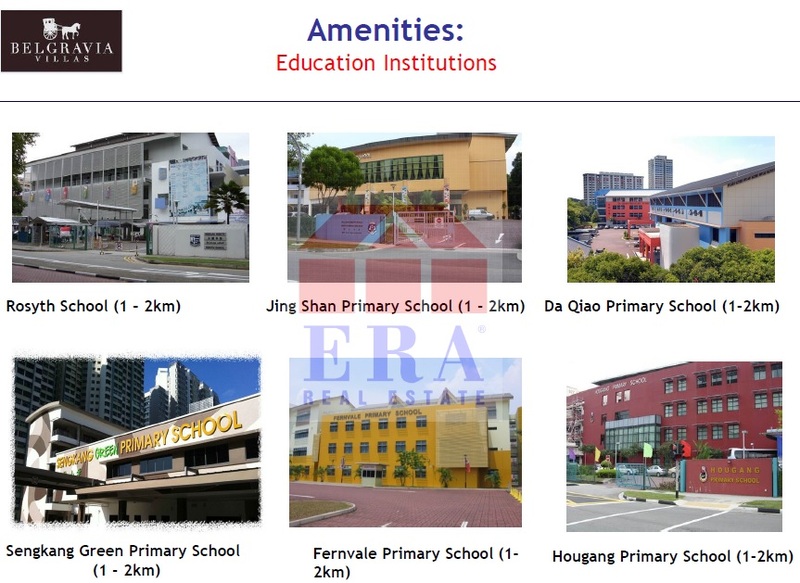 Nearby pars to visit are Bishan Park, Sengkang Riverside Park, and Pierce Reservoir Parks. 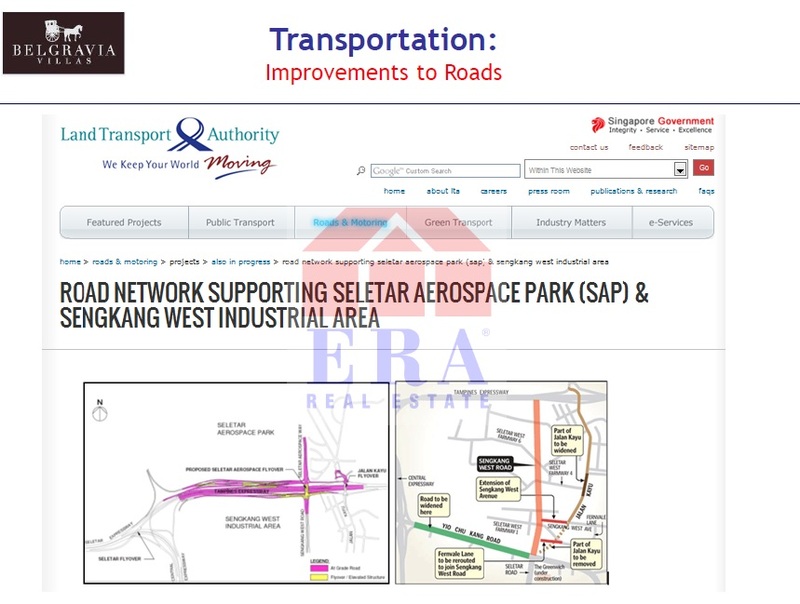 Up and coming Seletar Aerospace Park to create 10,000 new jobs when completed. 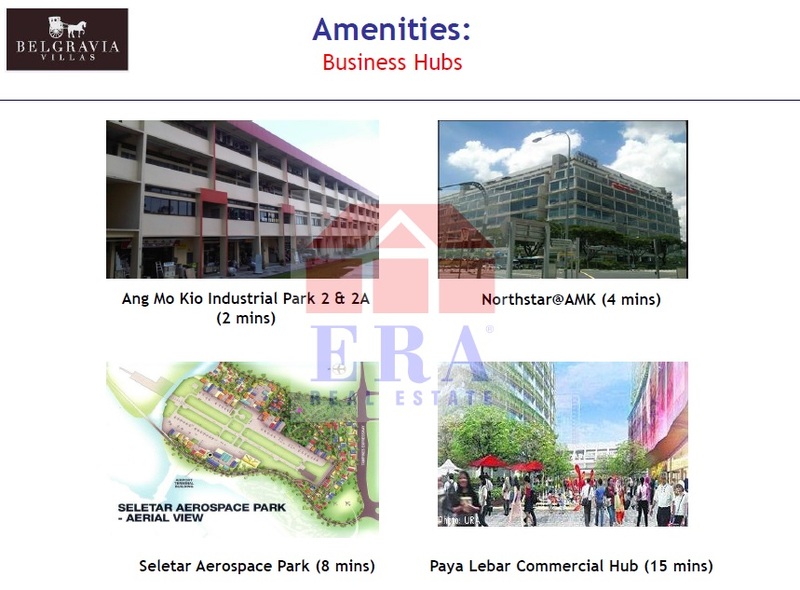 The expansion of existing industrial spaces for wafer fabrication and high tech industries in Sengkang West, and the existing Ang Mo Kio Industrial Parks 2 & 3 will add significantly to the number of jobs to the region. The benefits of more jobs is translated into more housing demand, and this is actually a good thing.